The Spring Oyster Roast in the parking lot of Waterman's Brewing in Wilmington features all you can eat raw oysters shucked by the North Carolina Oyster Growers Association and all you can eat steamed oysters. 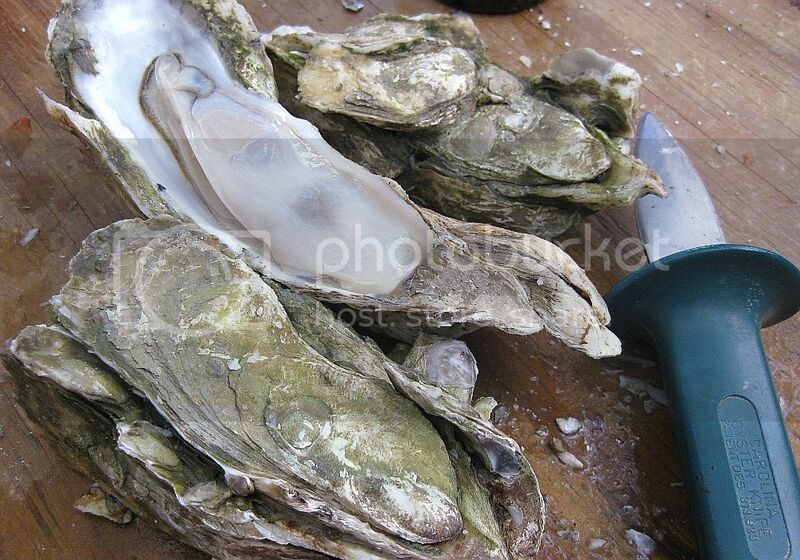 General admission is $5 and steamed oysters can be purchased for $12 per dozen. Live Music provided by Jared Michael Cline (noon-2pm), Delia and Friends (2-4pm) and the Folkstone String Bank (4-6pm). VIP tickets available for $55-$65.